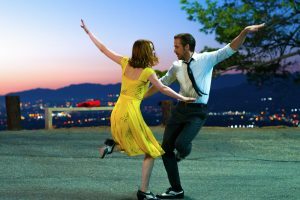 Emma Stone stars in LA LA LAND. ©Lionsgate. CR: Dale Robinette. 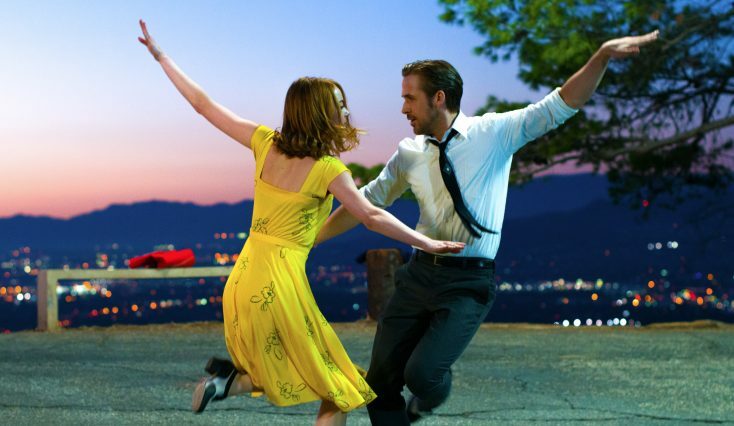 Mia (Emma Stone) and Sebastian (Ryan Gosling) in LA LA LAND. ©Lionsgate. CR: Dale Robinette. 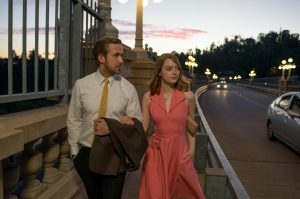 Sebastian (Ryan Gosling) and Mia (Emma Stone) in LA LA LAND. ©Lionsgate. CR: Dale Robinette.